The father-in-law of 6th District Congressional Candidate, Ben Cline, is the sole source of funding for a shadowy PAC that is behind an extreme, anti-Cynthia Dunbar Facebook page. The “Say No to Dunbar“ Facebook page appeared in late February, and has devoted it’s content solely to negative, misleading, and sometimes blatantly false attacks against Cynthia Dunbar. During the sign up period for delegates this group bought targeted ads across the 6th District in order to spread the reach of their negative attacks. 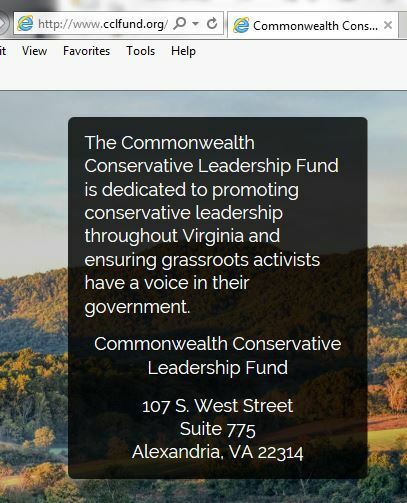 The contact information lists the owner as the Commonwealth Conservative Leadership Fund. A quick trip to their website provides you with a one page summary of their organization. The address of this organization leads to a UPS store in downtown Alexandria, VA.
At the Federal Elections Commission website there is a single campaign finance report for this organization that lists two donations. On Feb. 9, 2018 John G. Rocovich, Jr. donated $20,000 to this organization, and then donated another $10,000 on Feb. 26, 2018. Mr. Rocovich is a Roanoke based attorney, a significant donor to Republican candidates over the years…and the father of Elizabeth Rocovich Cline, Ben Cline’s wife. There are no officers listed in the statement of organization other than the Treasurer, Cabell Hodge. The contact email for the PAC is compliance@rightsidecompliance.com. When you go to the website of Right Side Compliance, you find similar results as the Commonwealth Conservative Leadership fund. There are no contact names, there are no phone numbers, and the Virginia address leads to a Parcel Plus in McLean, VA. The tag line on the home page for Definers states, “Let us help Define your debate… before someone else does.” It appears they have gone to great lengths in an attempt to “define” Cynthia Dunbar. Transparency has been a major theme of the Cline campaign for the 6th District nomination. Ben has been demanding transparency from everyone else. Now we find a shadow PAC that is shrouded in secrecy, funded by Ben’s father in law, with the sole purpose of smearing Ben’s biggest competitor. It strains credulity to believe that Ben Cline had no knowledge of the source of funding for this organization. 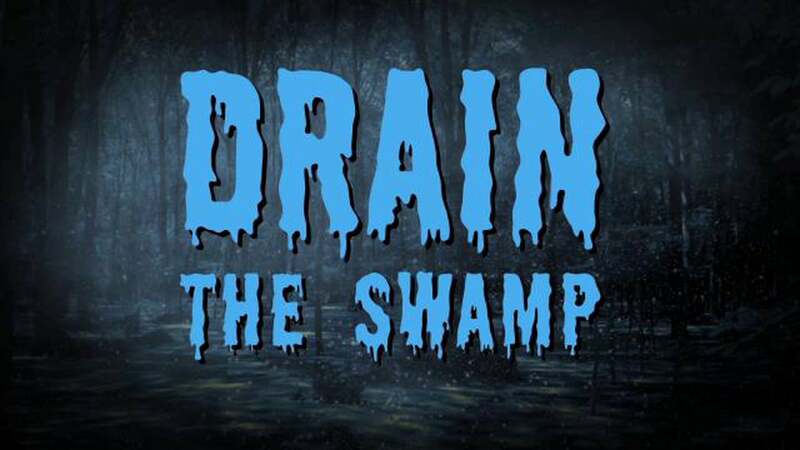 The deceptive way in which this group is organized and operated is a classic swamp tactic, bringing in a who’s who of DC establishment insiders to secretly sway the results of a Southwest VA congressional district. The voters in the 6th district deserve better.